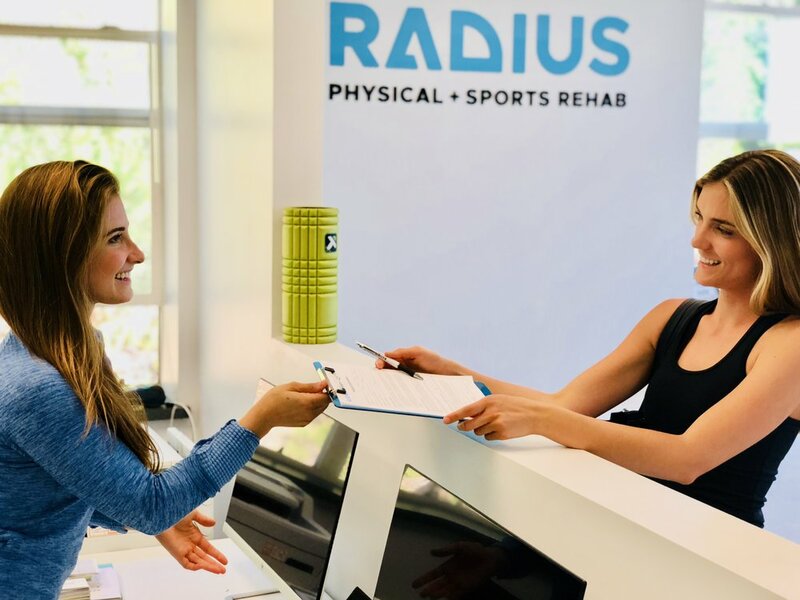 Our staff will greet you, and answer any questions you have before getting you set up with a little bit of new patient paperwork (also available in advance through email). Your physician will review your medical history with you, including all factors that may be contributing to your condition. This baseline understanding of where you've been helps uncover indications and contraindications toward rendering a diagnosis. Every injury or pain condition is different. In order for your doctor to pinpoint the origin of your pain (not always right where it hurts! ), he/she performs relevant orthopedic tests which rule in or rule out the root cause. This portion of the exam is often active, rather than sedentary (like medical history discussion). We are all about education. Once an accurate diagnosis is rendered, we share our findings with you - in easily understood terms. It's helpful to understand why pain may have come about, and what types of repetitive movements or sustained postures exacerbate the condition. We don't like to waste time - yours or ours. If you are a candidate for care, based on your diagnosis, we will proceed with treatment right away to get you on your way to full recovery. Learn more about our modalities and why they work here.